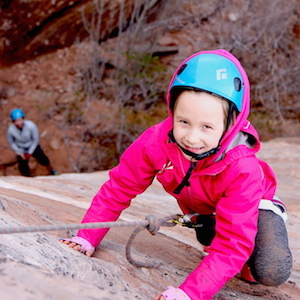 Learn to climb with Zions’ Only Comprehensive Guide Service & Instructional School. All Trips & Courses are Private & Custom. We look forward to sharing our passion and expertise. 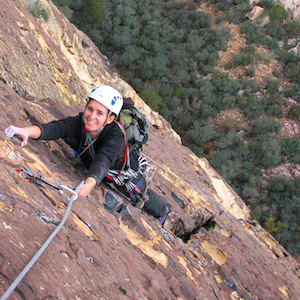 Enjoy the comfort of going out with one of our AMGA Certified Rock Climbing Guides. 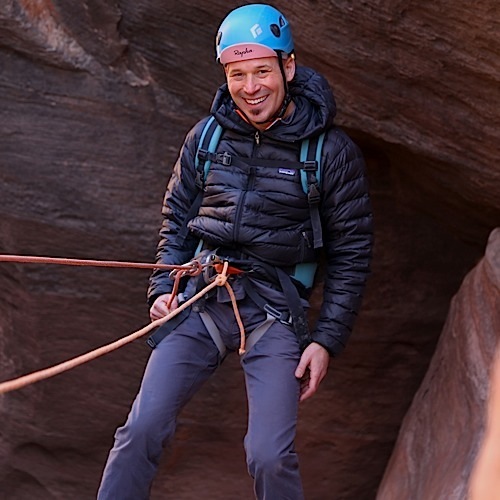 We have the only active AMGA Certified Rock Guide and AMGA Certified Rock Instructor actively guiding in Southern Utah. Thanks to the dry desert air, enjoy the coolness of the shade or the warmth of the sun, depending on the season. 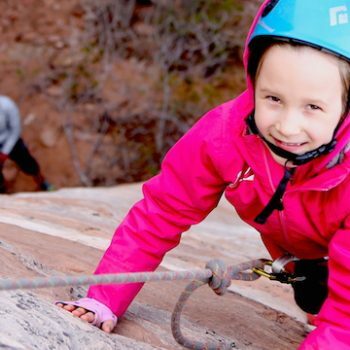 From sandstone to basalt and limestone, we have areas that are perfect for All Ages & All Ability Levels. Meet your guide at our store in Springdale, UT at your specified time (stated in the confirmation email). 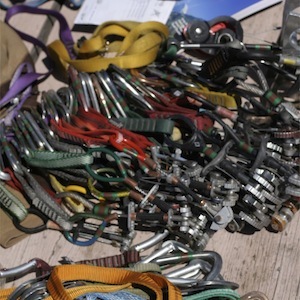 If you do not have any personal equipment, your guide will outfit you with the necessary technical equipment. Depending on the size of your group, you will either get in one of our guide vehicles or follow your guide(s) out to one of our various canyoneering areas for the day. 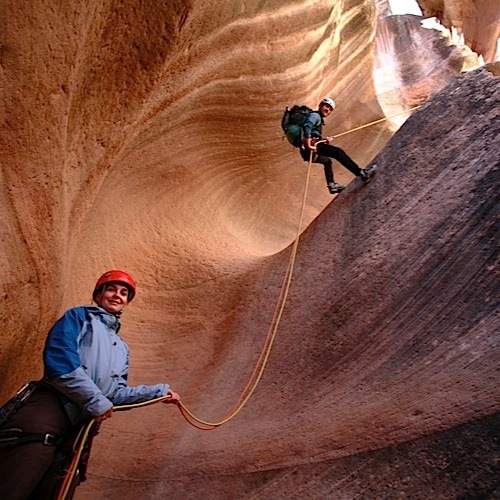 If you are driving to Vegas after your trip, you will follow your guide out the canyoneering area, and drive to the airport directly from there.